Fiercely competitive and endlessly enterprising, young Londoners shape the sport and culture of their city. 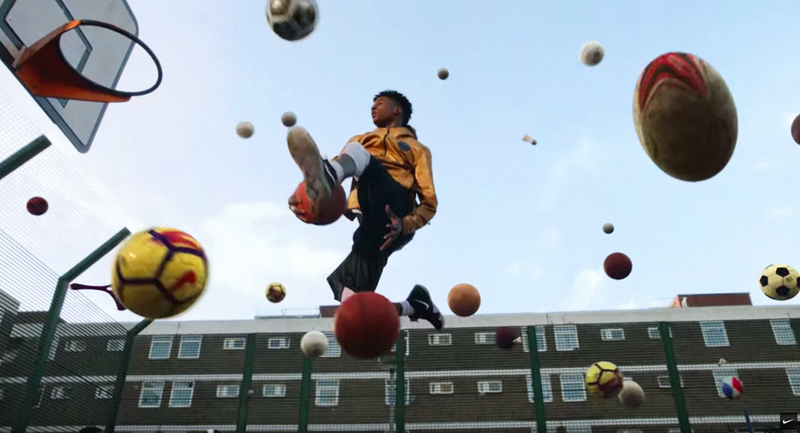 See Dalston, Peckham, Brixton and more through their eyes and watch as they strive to one-up some of the Londoners they look up to with their own sporting achievements in Nike’s latest film, Nothing Beats a Londoner. The side of London explored in Nothing Beats a Londoner shows how an urban environment can be a canvas for movement and self-expression. From February 9 to February 18, Nike London is living up to its commitment to making this playground even better for young people in the city by turning the school holidays into a celebration of sports. For details and to learn how to get involved, go to nike.com/london.